Who Is ‘The Ideal Teacher’? 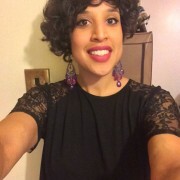 I am Sabina, a super busy, yet ridiculously passionate teacher, currently teaching ESOL to adults in a local college. 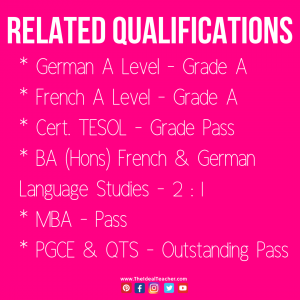 I also teach Business English to students based in France, Germany, Austria and Switzerland, as well as French and German to students for pleasure, as well as to learners studying the languages at school in KS3, as well as for GCSE and A Levels. 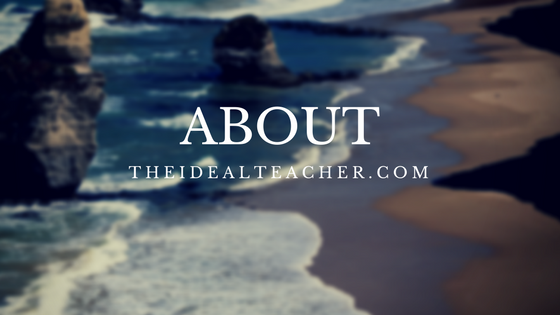 I would like to clarify that I most certainly am not ‘The Ideal Teacher’…yet! However, I am on a mission to make myself into the best possible teacher for my students. 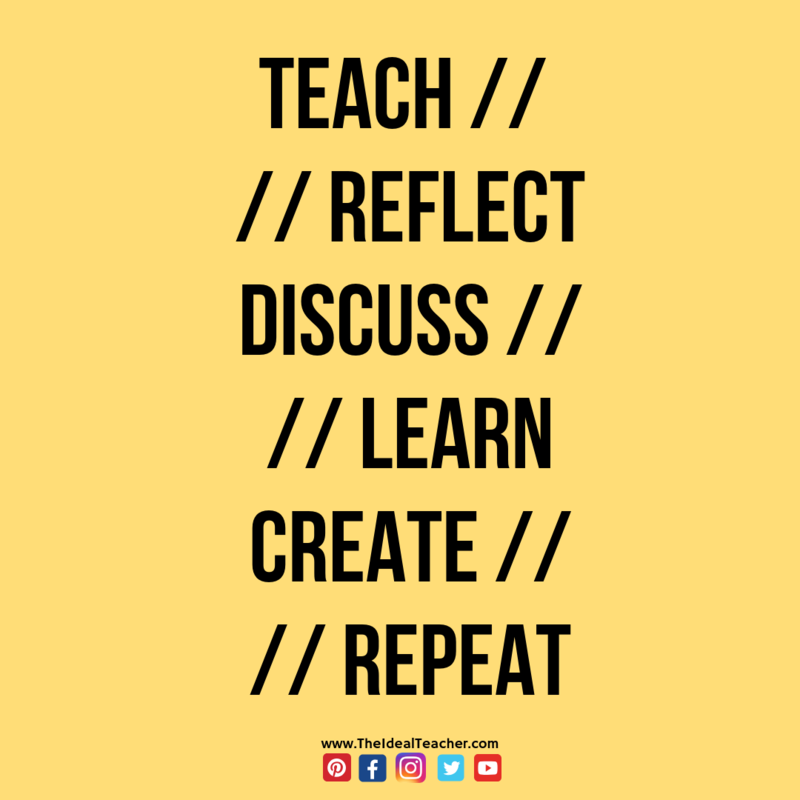 My motto is: teach・reflect・discuss・learn・create・repeat and this is what I hope (along with hard work and dedication) will aid me to achieve my goal. Despite my ten year career in digital marketing, ever since I was 11 years old, my only real ambition in life was to communicate in different languages. So, when in 2015, I came across the opportunity to do secondary teacher training in French and German, which would mean that I would be sharing my love of the languages with young people, I jumped at the chance! 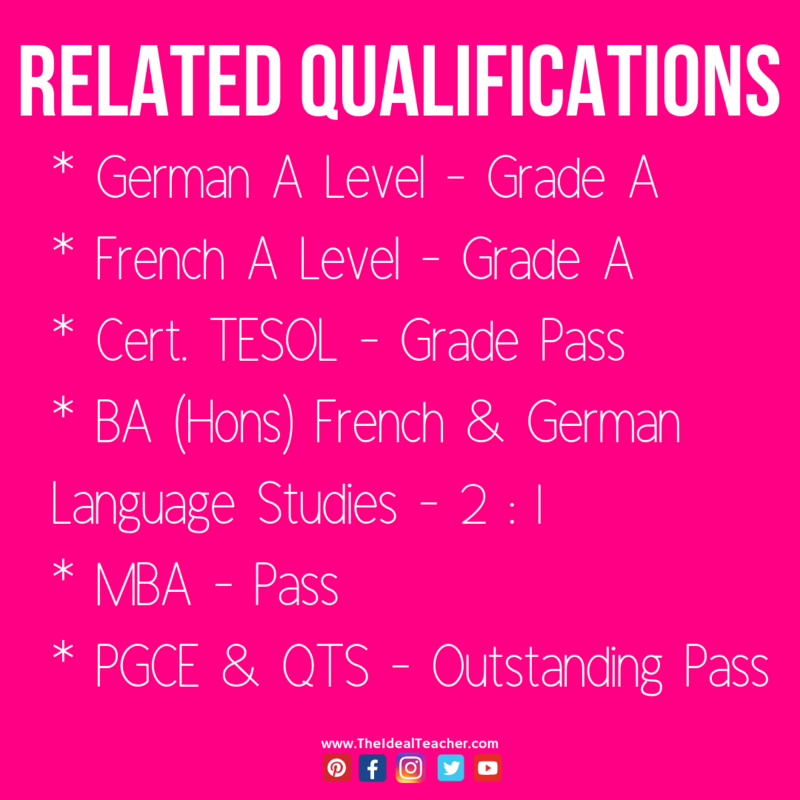 I embarked upon the SCITT, QTS (outstanding pass) and a PGCE training and qualifications, all of which I thoroughly enjoyed. However, what I soon realised is that trying to teach languages to young people who have been forced to study a subject they have no interest in is quite different to teaching adults who want to learn a language and this is where this website comes in… I love a challenge! 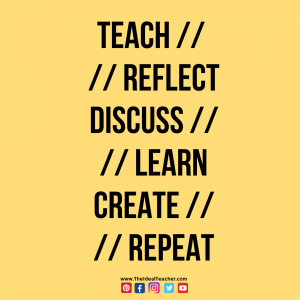 Through my motto: teach・reflect・discuss・learn・create・repeat, I aim to develop engaging lessons with meaningful comprehensible input and useful resources which will help students, not only to learn to communicate using the languages I teach, but help them develop a love of learning languages. Not only this, but my aim is to aid my students to get the best possible grades they can at GCSE and A Level. In addition, for my students who are learning languages for pleasure, or for work, I hope to be able to use the experience and knowledge that I obtain from developing my resources and researching teaching methods to help them to achieve their language learning objectives. I hope the resources and reflections of ‘The Ideal Teacher’ (!) will be useful to other teachers, as well. You can check them all out on The Home Page.